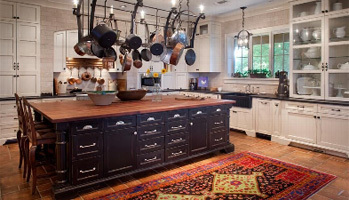 Honorable Mention, Residential - Over 5,000 Sq. Ft. 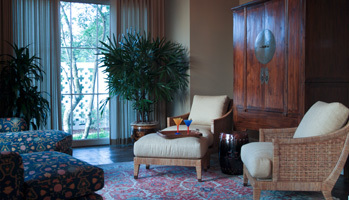 The 2003 ASID Interior Design Awards gala took place on September 11th at the Houstonian Hotel. Master of Ceremonies, Tom Schwenk, introduced Madeleine Hamm, home design editor of the Houston Chronicle who presented thirteen 1st Place and nineteen honorable mention awards. Judges for the 2003 design competition - all from the New Orleans area - were Judith A. Verges, FASID, Nancy Bounds, ASID, and Deborah Steinmetz, FASID. 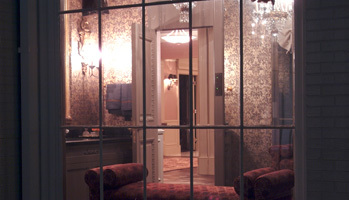 The 2004 ASID Interior Design Awards gala took place on September 9th at Rice Hotel. Master of Ceremonies, Tom Schwenk, presented seventeen 1st Place and eleven honorable mention awards. Judges for the 2004 design competition - all from the New Orleans area - were Nita-Joan Adams, ASID; Diedre LaGrade, ASID and Mary M. Schultz, ASID. The 2008 ASID Interior Design Awards gala took place on November 2, 2008 at the Warehouse Live. 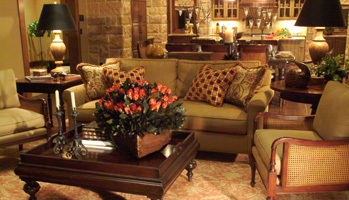 Master of Ceremonies Lynne T. Jones presented the award for best Model Home/Show house for this 6500 sq. ft. home completed within a 6 month period. 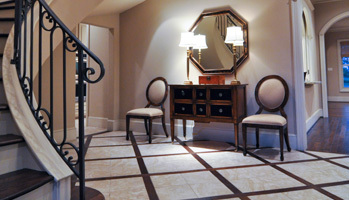 For the 2009 ASID Interior Design Awards, over an eight month period, the designer was challenged to develop and implement the total exterior and interior design package including lighting, custom cabinetry, tile, flooring layout, wall finishes, trim details, plumbing, appliance specifications and furnishings for this 3800 square foot showcase home. 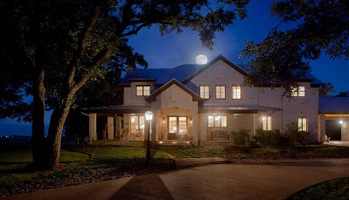 "Best Kitchen for a home over $1 million"
"Overall Interior Design for a home over $1 Million"
In 1992, the Texas Association of Builders launched the Texas Star Awards — the only statewide tribute to excellence in the home building industry- in 2005, this remarkable awards program expanded to include projects throughout the Southwest. 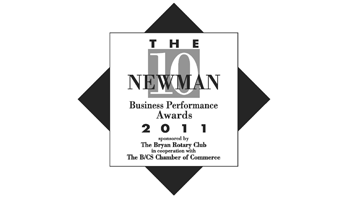 In 2011 By Design Interiors was awarded The Newman 10 Business Performance Award sponsored by the Bryan Rotary Club, in cooperation with the Bryan-College Station Chamber of Commerce. The Newman 10 Award was established in 1994 to spotlight successful small businesses for the significant contributions and economic impact they have on the Brazos Valley.